UPS is set to lead off the majority of the third party logistics (3PL) corporate earnings reports on October 24. 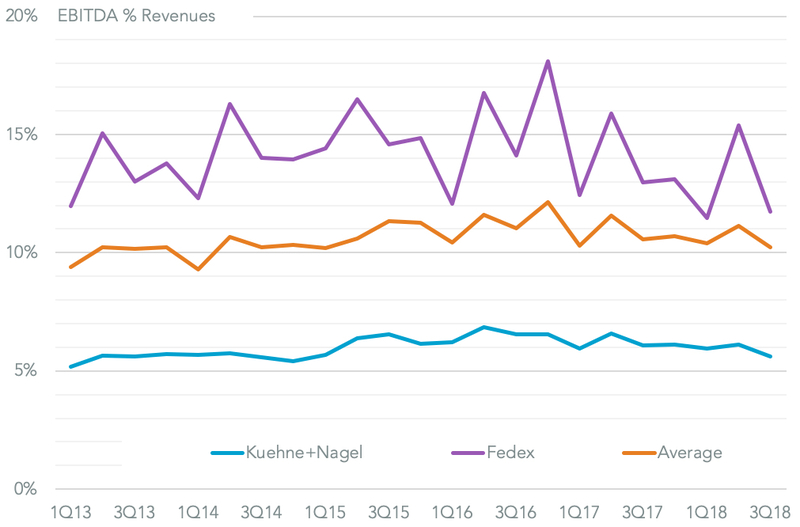 The initial results have not been auspicious with both Fedex and K+N reporting a decline in profitability, as outlined in Panjiva research of October 19, with margins that were below analysts’ expectations. 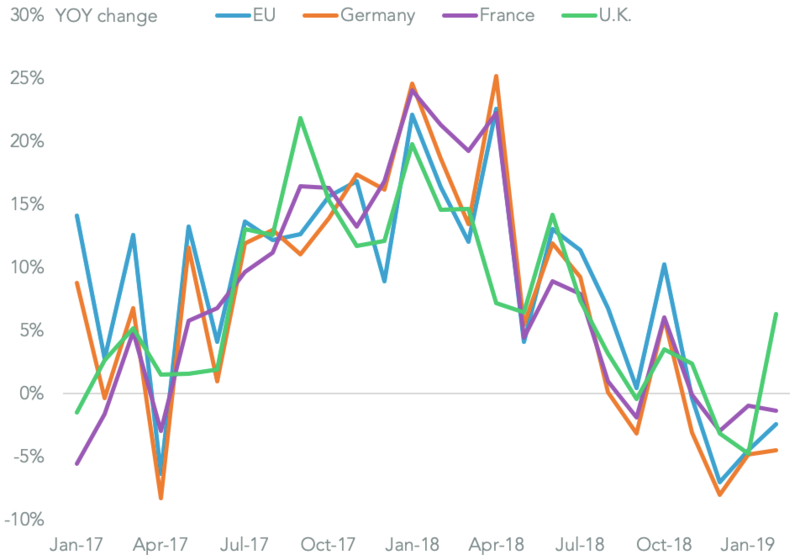 Revenue growth is likely to be robust, Panjiva analysis of S&P Global Market Intelligence data for the top 12 freight forwarders shows, with an average 8.3% growth on a year earlier expected by analysts. 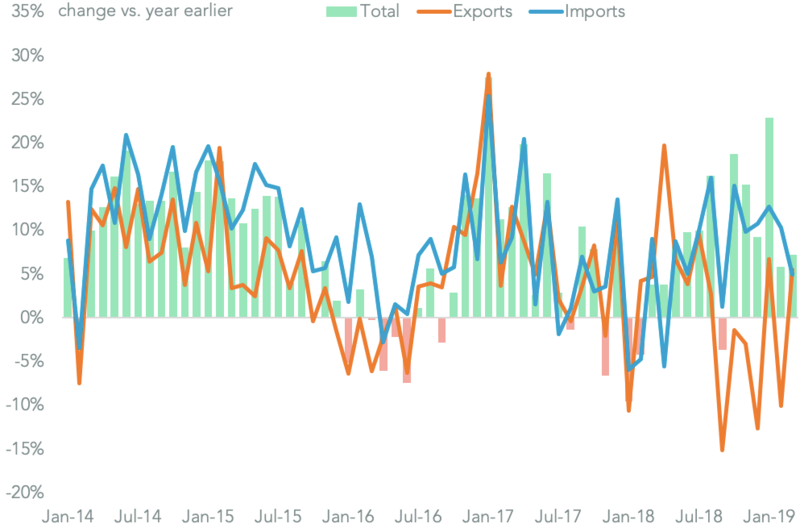 That would be the slowest growth rate in the year and may be supported by the rush in China-U.S. trade ahead of tariffs applied to $360 billion of bilateral trade in three phases during the quarter. The most significant growth in U.S. imports from China came later in the quarter. 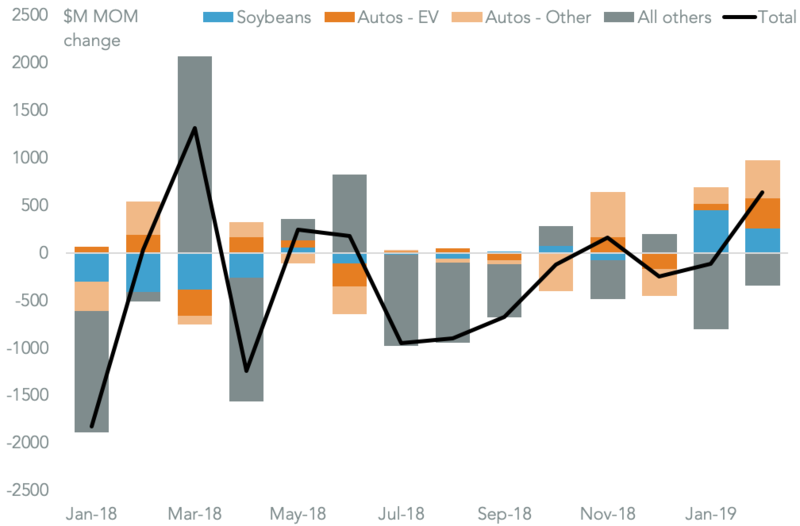 Panjiva data shows total seaborne shipments from China to the U.S. climbed 4.6% on a year earlier in the third quarter, including a 8.1% rise in the month of September to reach a record high. 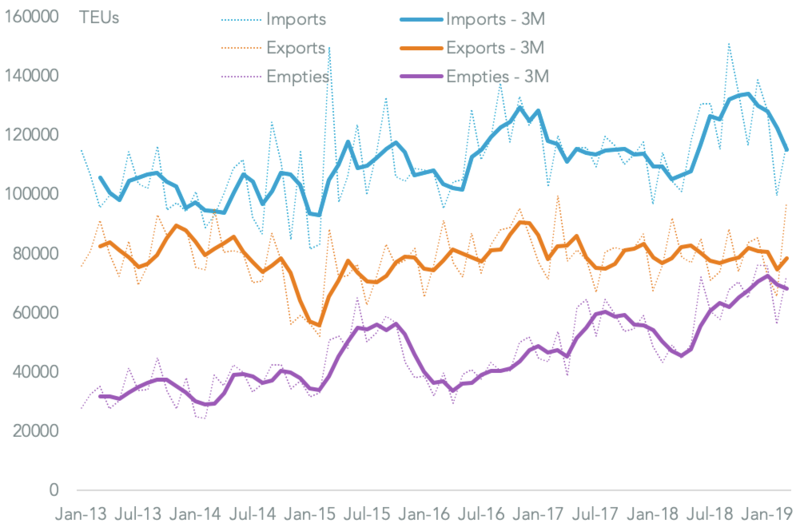 TARIFF RUSH RESULTS IN RECORD IMPORTS FROM CHINA FOR THE U.S. 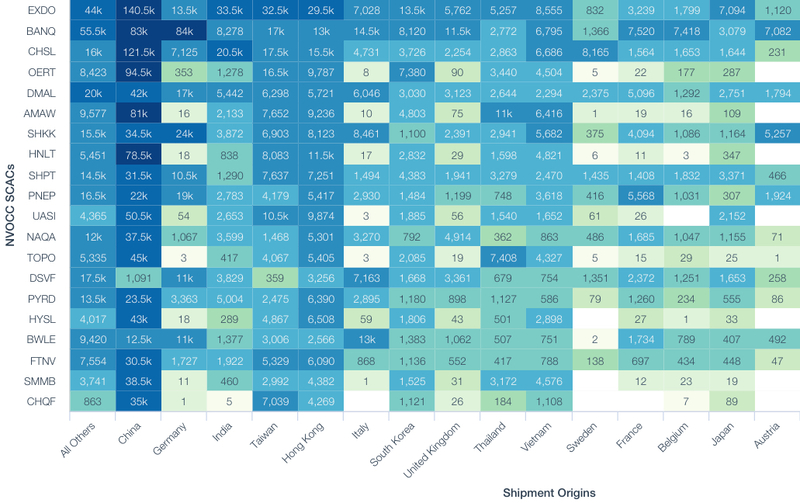 The forwarders with the highest exposure to China, and so the most to lose should there by a tariff-inspired downturn in volumes, include Honour Lane (68.4% of volumes in the past 12 months, OEC (63.4%) and CH Robinson (51.4%) while UPS has a significant exposure via its Asia-specialist division (58.5%). They can be expected to be the most aggressive in competing for volumes in the event of a downturn. The least exposed include DB-Schenker (26.1%), DP-DHL (30.7% and Expeditors International (38.9%). 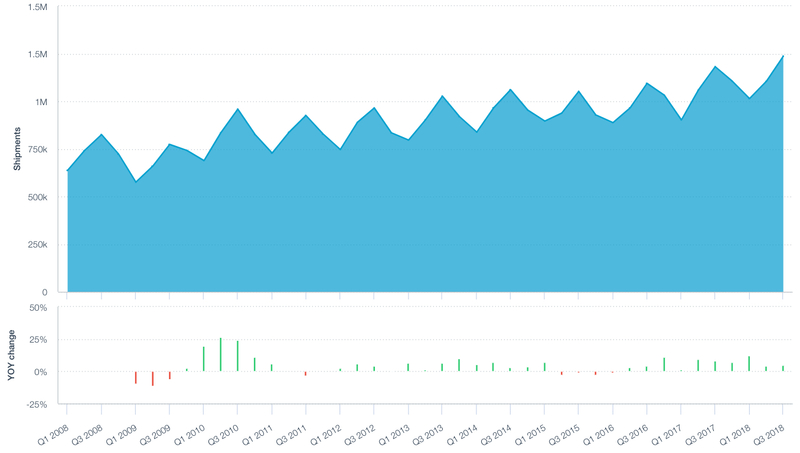 Yet, competition for volumes has already taken a toll on profitability over the recent past. 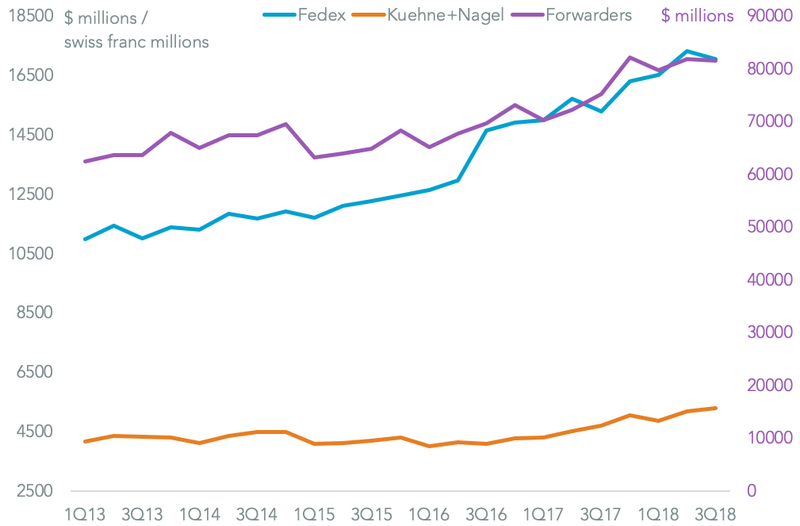 Analysts’ estimates – which were underperformed by both K+N and Fedex – call for a 10.2% EBITDA margin (earnings before interest, tax, depreciation and amortization vs. revenues) for the quarter. That would be down from 10.6% a year earlier and sixth straight quarter of declines. A more disciplined approach to competition or extensive new cost cutting plans would be required to ensure a recovery in profitability in 4Q 2018 and beyond.